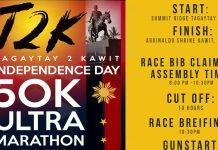 The Palawan Runners Club(PRC) is organized to promote running as one of the major sports activities in the City of Puerto Princesa and Palawan and is committed to motivate youth and potential and talented runners to engage in running and wean them away from vices like illegal drugs, smoking, and similar vices that are harmful to health. 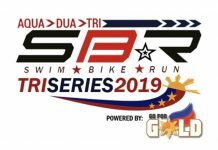 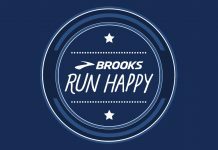 It also aims to organize collaborate, and promote local and national races for fund raising purposes to sponsor members who excel in running to compete in national and even international running competitions. 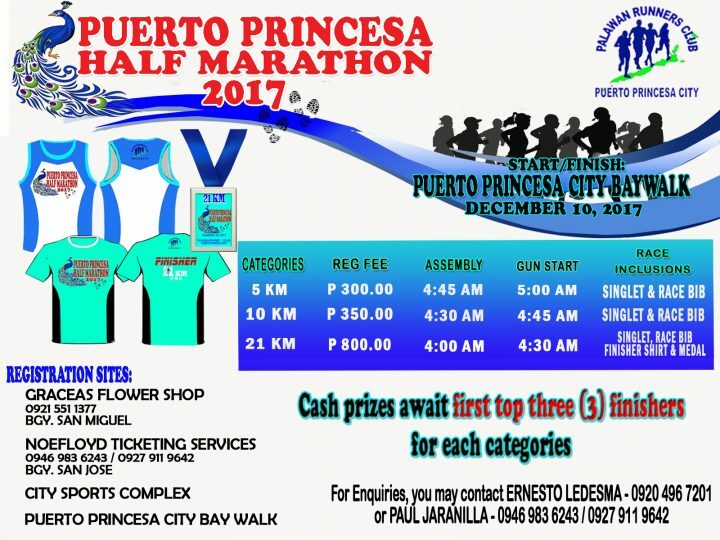 In relation with the above cited goals, the PRC will be holding its Puerto Princesa Half-Marathon 2017 on December 10, 2017 in City Bay walk, Puerto Princesa City.